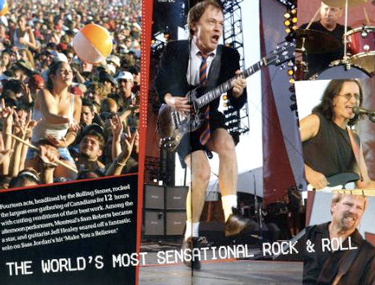 Molson Canadian Rocks for Toronto was a benefit rock concert that was held in Toronto, Ontario, Canada on July 30, 2003. 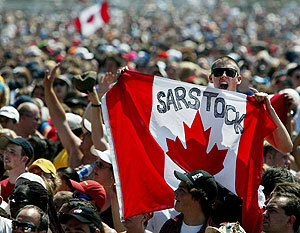 It was also known as "Toronto Rocks," "SARSStock,","SARSfest," "SARS-a-palooza," the "SARS concert," or, more descriptively, "The Rolling Stones SARS Benefit Concert." 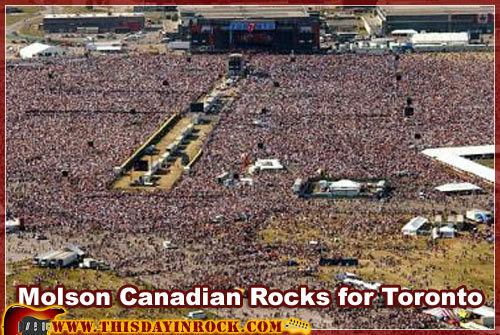 Estimated to have between 450,000 and 500,000 people attending the concert, it is the largest outdoor ticketed event in Canadian history, and one of the largest in North American history.